things, this can start with a healthy diet full of nutrient dense vegetables, fiber, seeds, nuts, beans, and prebiotic and probiotic rich foods, time spent outside in the sunshine, exercise, and plenty of pure water. maintain and treat your child’s oral and airway health. Her extensive knowledge and continuing education are brought to serve the best interest of your child. With a foundation of nutrition and proper pH balance in the mouth, the focus shifts to effective nasal breathing. 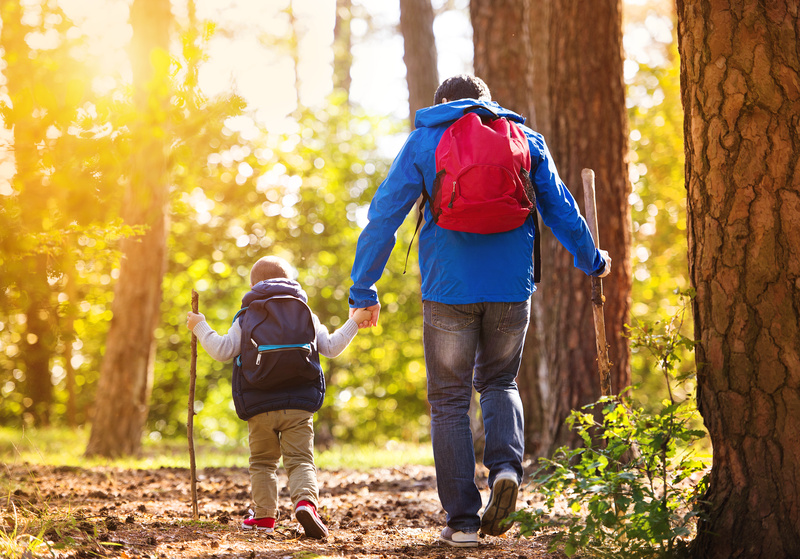 Parents are often incredulous when told that people – and KIDS – do not know how to breathe properly! If you start to watch you’ll quickly notice the common practice of shallow, shoulder raising breathing. A proper breath focuses on bringing oxygen into the lungs, which should extend the abdomen, creating a “Buddha Belly”, and pausing, allowing for the body to complete its exchange. Breathing properly can do wonders for overall health. Mouth breathing is often a symptom of a problem that needs addressing. If the nasal airway is blocked, it leads to less efficient absorption of oxygen in the body. Mouth breathing can result in a dry mouth that in turns creates a more acidic environment, which then can become periodontal disease, halitosis, or even chronic throat and ear infections. Mouth breathing may also be an indication physical abnormalities are occurring as the child grows. Some of the indications that this is occurring include long, narrow face, narrow mouth, gummy smile, crowded teeth, overbite or underbite, and poor posture. It can affect the child’s growth, especially if they are disrupted during their sleep at night. Mouth health begins at home with consistent brushing and flossing. Most Americans use only 18 inches of dental floss a year. This is approximately how much should be used each time you floss! In other words, most people do not floss enough. Even the most habitual brushers and flossers need to maintain a regular schedule of preventative cleanings and checkups. It is important to know that research shows a connection between oral health and heart disease, diabetes, premature infants, low birth weight, and Alzheimer’s. Regular check-ups allow us to screen for any potential issues. Advances in dental technology results in you getting the best cutting edge technology found in dentistry today. Digital x-rays help minimize the amount of radiation during the procedure and allow visualization of teeth surfaces not visible with the naked eye. These images of the teeth, supporting bone, and gums, are stored in your child’s file for future reference. Digital radiography is faster, safer, and more environmentally friendly. Fluoride has long been the standard of care in dental practices for the prevention of dental cavities – often referred to by dental professionals as caries. External fluoride is applied/brushed/painted directly on the teeth. We offer fluoride that can be applied on your child’s teeth at their cleaning visit every six months. Some parents have sought alternatives to fluoride as a cavity prevention tool, which is why we also offer ozone treatments, which have been used effectively in Europe for treatment and prevention. Ozone kills the bacteria in the mouth, including the bacteria that causes dental cavities. Another alternative is to ensure that your child’s multi-vitamin contains minerals. As the body is attempting to re- mineralize the affected teeth, it needs the minerals to be available in the body. As with all supplements, Dr. Trout highly recommends using products that are pharmaceutical grade. 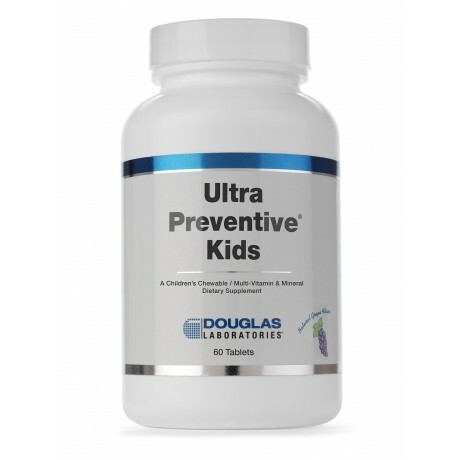 The children’s multi-vitamin offered by Douglas Laboratories, Ultra Preventive® Kids, available in Grape or Orange. Patients of Dr. Trout may order directly from Douglas Laboratories. Please call the office at (916) 435-9799 to receive an email set of instructions on how to order from Douglas Laboratories directly. MI Paste is a prescription paste available in two varieties. One contains calcium phosphate and fluoride while the other has only calcium phosphate for those that elect not to use fluoride. Either of these will help to re-materialize and strengthen your teeth. We recommend using MI Paste to help rebuild weakened enamel and to reduce the appearance of demineralized white spots after specialized treatment. NOTE: MI paste contains whey made from milk. MI paste is not recommended for those with dairy sensitivities, allergies or those who avoid dairy. This is a preventative treatment. When adult molars erupt, the small grooves are not completely closed and your child’s toothbrush cannot effectively clean these grooves. Sealants involve the placement of resin material that fills in the grooves on the chewing surface of your child’s permanent molars. This prevents food and bacteria from becoming trapped in the grooves, which may result in cavities. The 2017 Cochrane review of dental sealants summarized information from 38 separate studies involving 7924 young people, to whom a variety of dental sealants were used for preventing caries. It found evidence that applying sealants to the biting surfaces of the back teeth reduced cavities when compared to not using sealants. The sealants used in our office are BPA free. 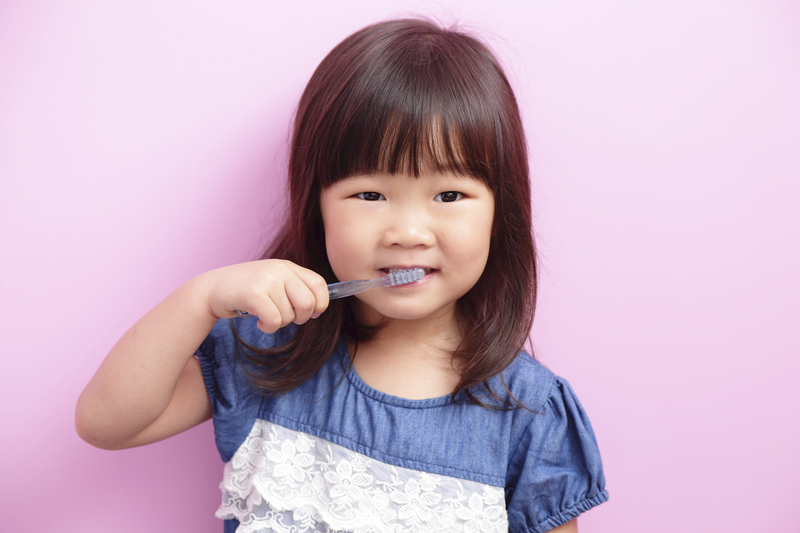 You may read the article here: https://www.cochrane.org/CD001830/ORAL_sealants-preventing-tooth-decay-permanent-teeth.